SSP today announces the appointment of Steve Lathrope as Chief Executive Officer (CEO). SSP co-founder Laurence Walker, who has been leading the company since 2007, will resume the position of Executive Chairman. “This is an exciting time for SSP and I’m delighted to be moving into the CEO role. The whole SSP team is proud of the role we play in supporting the business operations of our 1,000+ customers worldwide. My focus as CEO will be to continue to raise the bar with regard to the service we provide day-to-day, and the contribution we make to our customers’ innovation and growth. 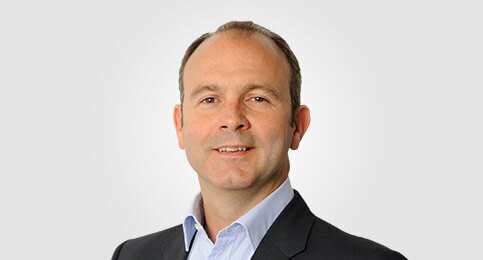 “Steve’s recruitment to SSP was a key part of our succession plan. I’m delighted by the development and growth he has helped our team deliver on the Insurer side of the business, and the role he has played in the wider business as Chief Customer Officer and Group Managing Director. I look forward to working with him as our new CEO, and to realising the full potential of SSP.